Telling time is one of those math skills that requires a lot of practice for students to master it successfully. 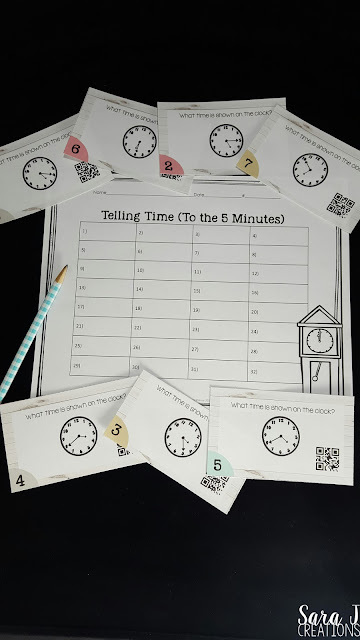 Telling time task cards are a great way to reinforce that skill. Task cards can be used as review, preview, assessment, practice, homework and more. 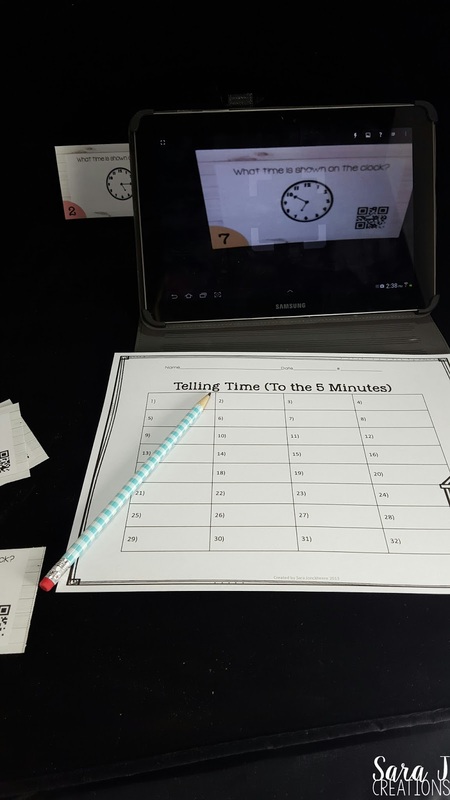 QR codes take these task cards to another level with engagement as students can scan the codes to check their answers. Such an engaging math center to practice an important skill! For both my telling time to the hour and half hour task cards and my telling time to the five minutes task cards, the set up is very similar. You could actually use both sets of cards in the classroom for differentiation. Both sets have a similar look to them and a similar recording sheet. Each set includes 32 cards, a recording sheet and an answer key. They are Common Core aligned for first grade and second grade. Task cards make a great math center and can be used in small groups, whole groups, as a move around the room activity or as a quiet independent activity. Need some more ideas for how to use task cards? I've got you covered. 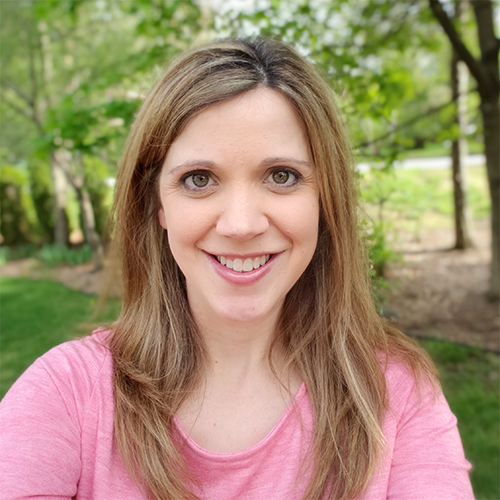 Check out my FAQs about Task Cards to get some ideas for implementing these successfully in your classroom. While both sets include QR codes, these are completely optional. Both sets also include traditional answer keys if you would prefer your students to not use an Ipad, tablet or phone to check their answers. When they scan the code at the bottom of the card with a QR code reader of your choice, the correct answer will appear on the screen. Find out more about these task card sets in my TpT store.